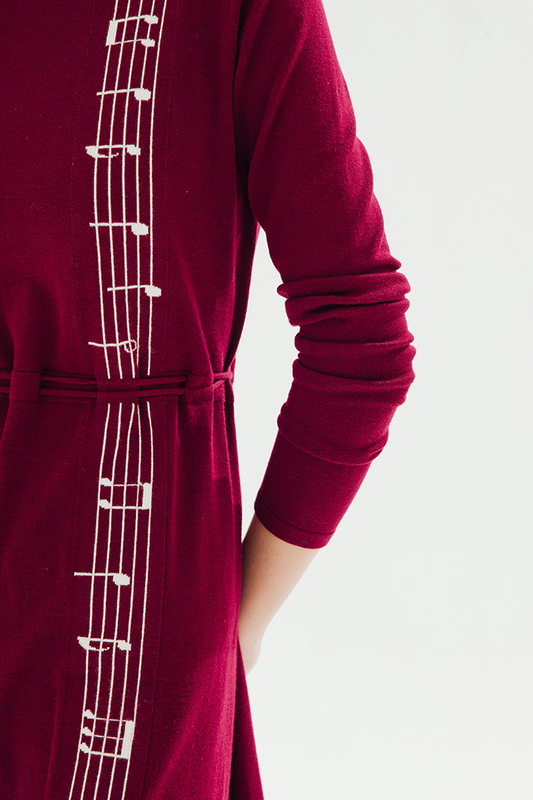 Add the ultimate musical inspiration to your winter ensembles with the Elysian Melody Dress. 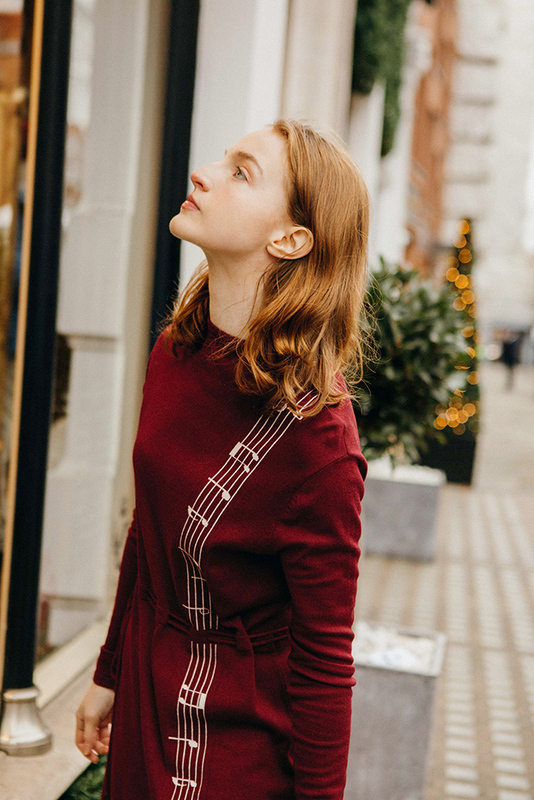 With its distinctive musical notes print, this full-length dress which has been constructed in a super soft ribbed knit, finished by a fitted waistband to add definition to the loose silhouette. Get into the music and get into this dress! 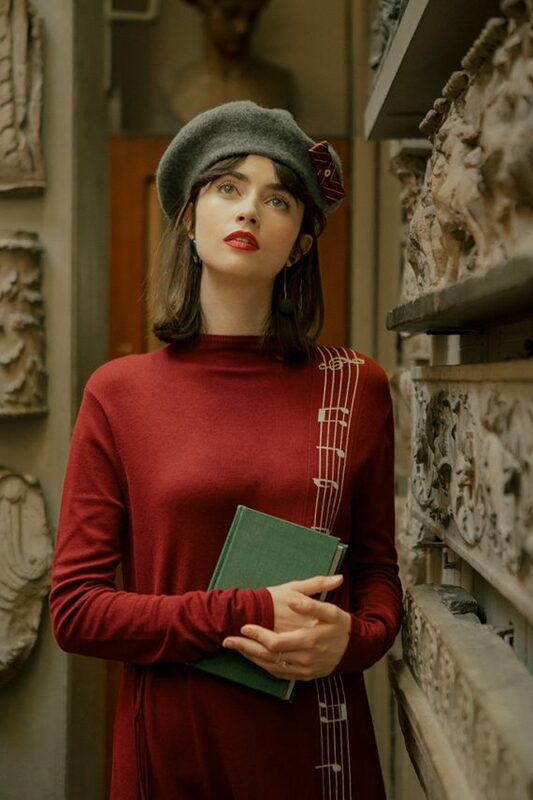 Add the ultimate musical inspiration to your winter ensembles with the Elysian Melody Midi Dress in green. 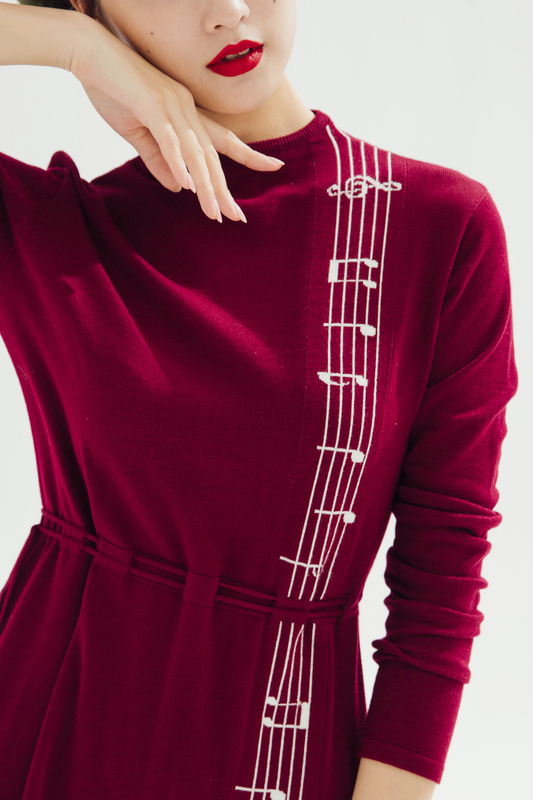 With its distinctive musical notes print, this full-length dress which has been constructed in a super soft ribbed knit, finished by a fitted waistband to add definition to the loose silhouette. Get into the music and get into this dress! 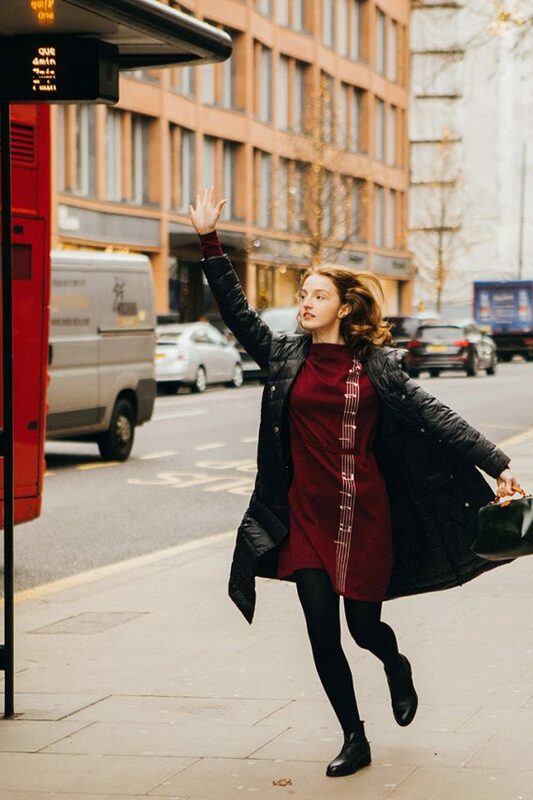 Refresh your wardrobe with this unique design by Miss Patina. 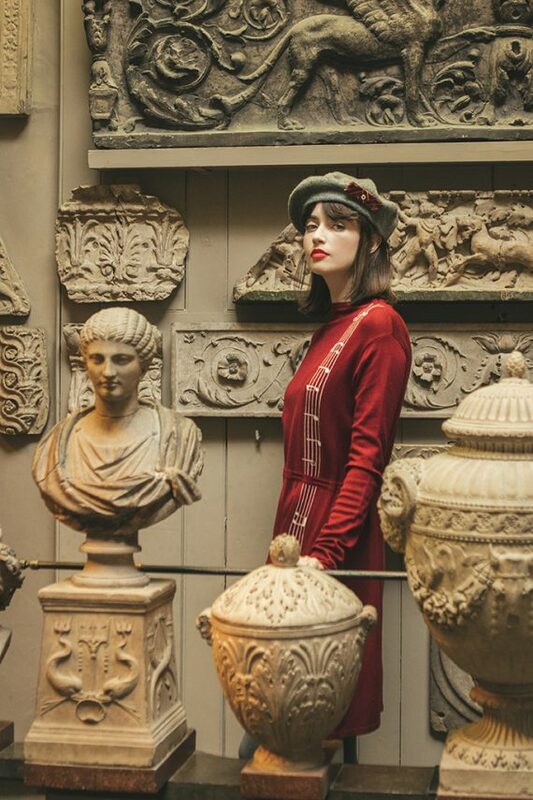 Inspired by the 60s, the Camellia Dress features a scoop neck lined with cream piping perfect for layering in the colder months.